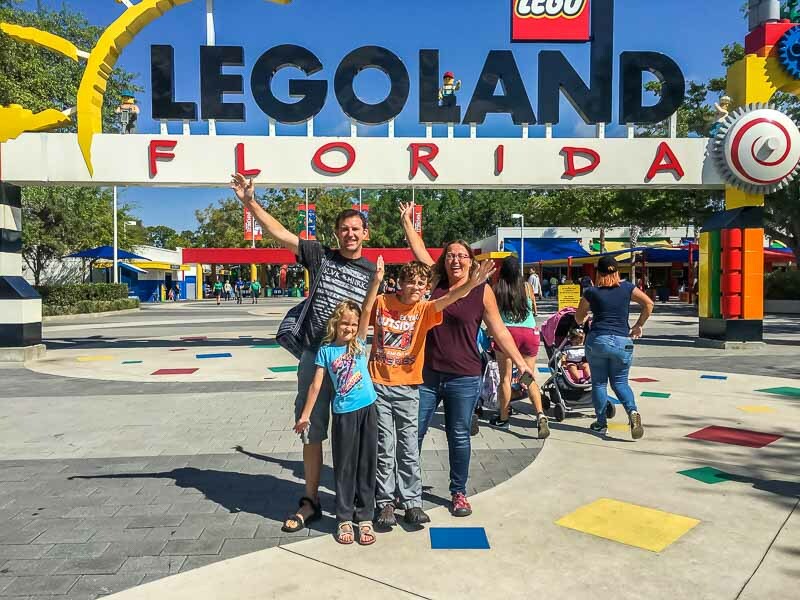 Earlier this year, we had a chance to team up with LEGOLAND Florida and checked out their amusement park and waterpark as a family. We’ve been huge LEGO fans for years, and we have the bins of LEGO pieces in our living room to prove it, so we were thrilled to visit! While it’s not as big as the Universal or Disney parks in Orlando, there’s still a lot to see and do in LEGOLAND. 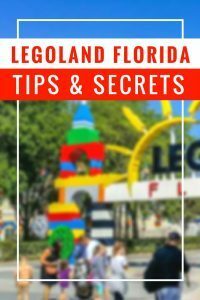 It can be a bit confusing and overwheming, honestly, so we spent our time at the park looking for helpful tips and tricks to help when you visit LEGOLAND Florida. You’ll find everything in here, including the best rides and attractions, how to save money, where to stay, and where to eat in the park. First, let’s get you the best deal we can for LEGOLAND. 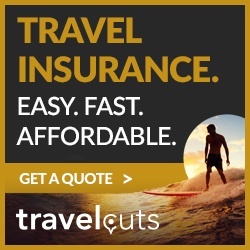 Generally, you’ll save money buying tickets online, rather than at the gate. Plus, you’ll avoid having to wait at the gate to buy tickets! 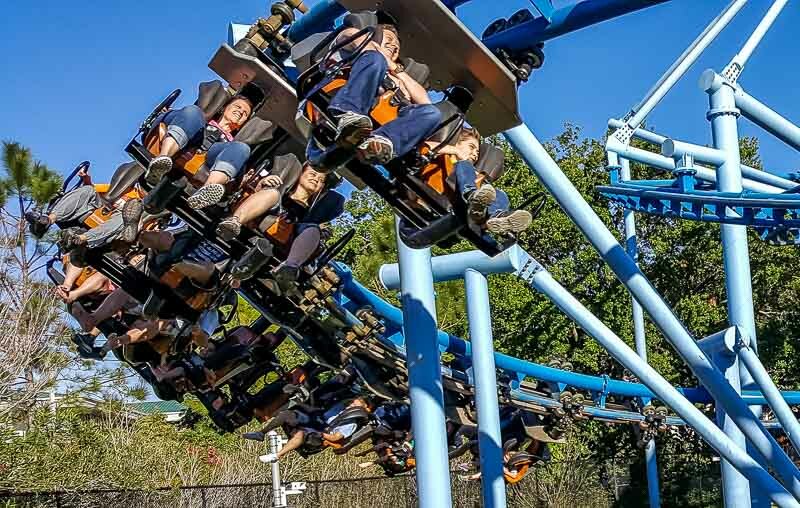 If you’re looking for a great deal on park tickets, check out Undercover Tourist first, which offers a significant discount over gate admission. They also don’t charge sneaky delivery fees or extra taxes like some sites. Delivery is instant, as these are electronic tickets sent to you by email. 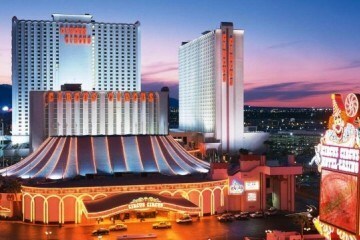 For example, when we looked, the Undercover Tourist price for adult 1 day park and waterpass admission was $95.91. At the gate, the price was $113.99. See prices for a single day ticket. See all discount LEGOLAND tickets on Undercover Tourist. 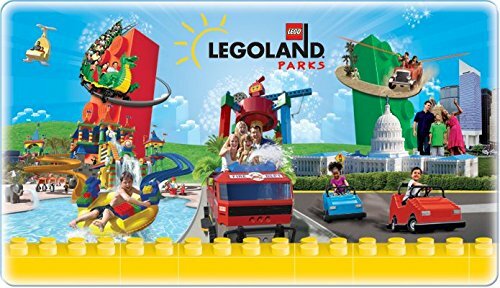 Check to see if you can pick up a kids go free coupon for LEGOLAND on Amazon here. They run around $18 (including shipping) for a coupon for Kids Go Free with a full price one day adult Ticket to Legoland Parks or Legoland Discovery Centers. 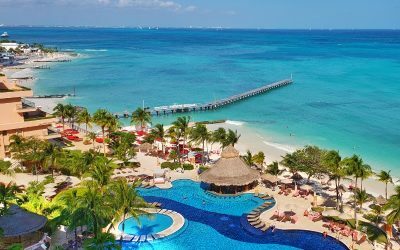 Check the terms and conditions, but these can be a great deal if you’re booking ahead of time. 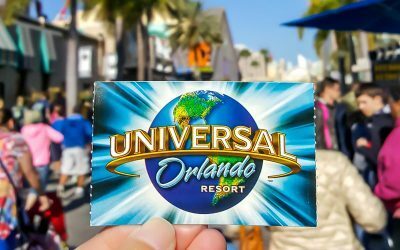 If you’re looking at doing multiple other attractions in Orlando, a Go Orlando Card might save you a good chunk of money. 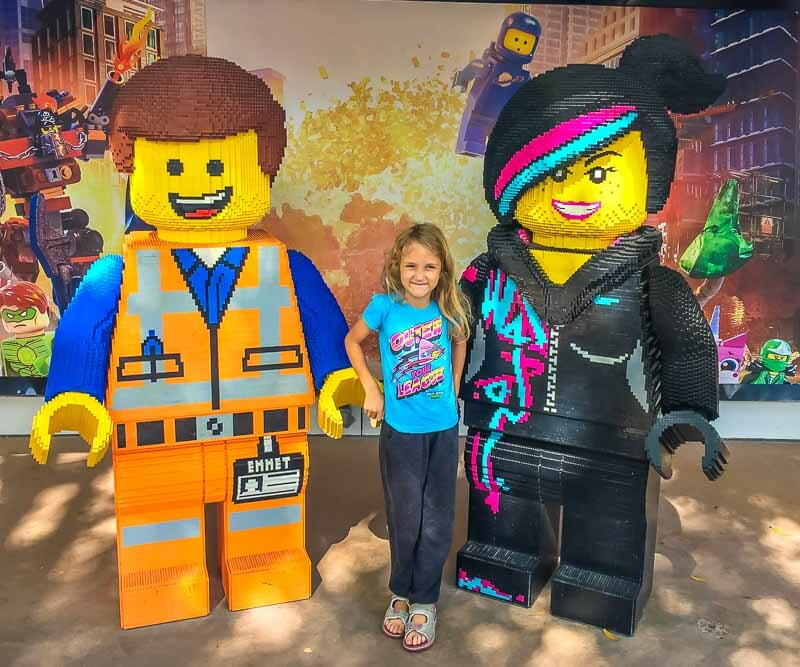 Unfortunately, we couldn’t find passes that combined LEGOLAND with the other large parks at Disney and Universal, but there are some great combo deals for LEGOLAND and smaller Florida attractions. Click here to save $10 & visit four attractions, including LEGOLAND Florida! See the Go Orlando Card discounts here. You never know when a good deal will pop up for LEGOLAND on Groupon or Living Social, so be sure to check before you go! It’s pretty easy to spend the whole day at LEGOLAND, so pack accordingly. Camera. 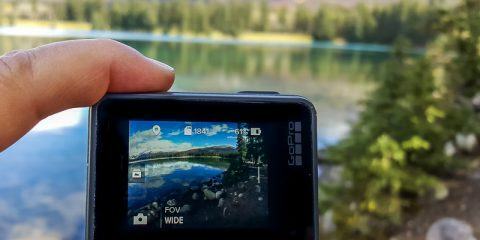 We took most of our photos with our smartphone, but you may want to bring a waterproof camera for the waterpark. Sunscreen. We like water resistant spray sunscreen. Comfortable shoes. The park is a lot smaller than Universal or Disney, but there’s still a lot of walking. You can’t bring coolers, food and beverages into the park. However, there are exceptions for infants and if you have special medical needs. Bottled water is allowed. Alcohol is not allowed. 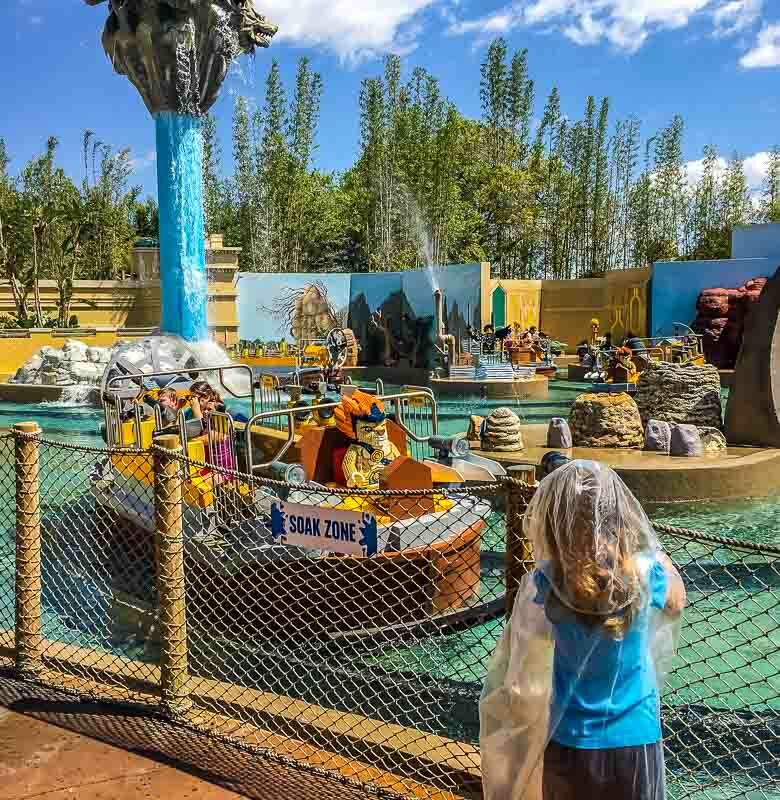 An emergency poncho (great for The Quest for CHI water ride, trust us). 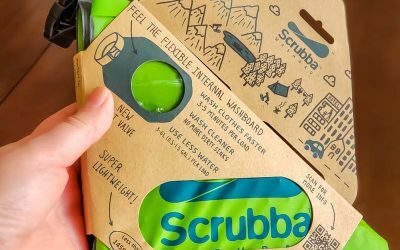 Get a 5 pack at Amazon for less than 2 on site. LEGOLAND Florida is not open every day during the low season, so check hours and dates before you go. If you adore LEGO, look at getting a two day pass, as it’s only about $10 more than going one day on the Undercover Tourist site. See 2 day pass pricing on Undercover Tourist. Bring minfigures to trade. All LEGO employee wear minifigures on their name tags, and they’re happy to trade. Just don’t bring your rares though since most of fairly standard issue. There’s also a minifigures ambassador with hundreds of minifigures who’ll trade, if you can find them! 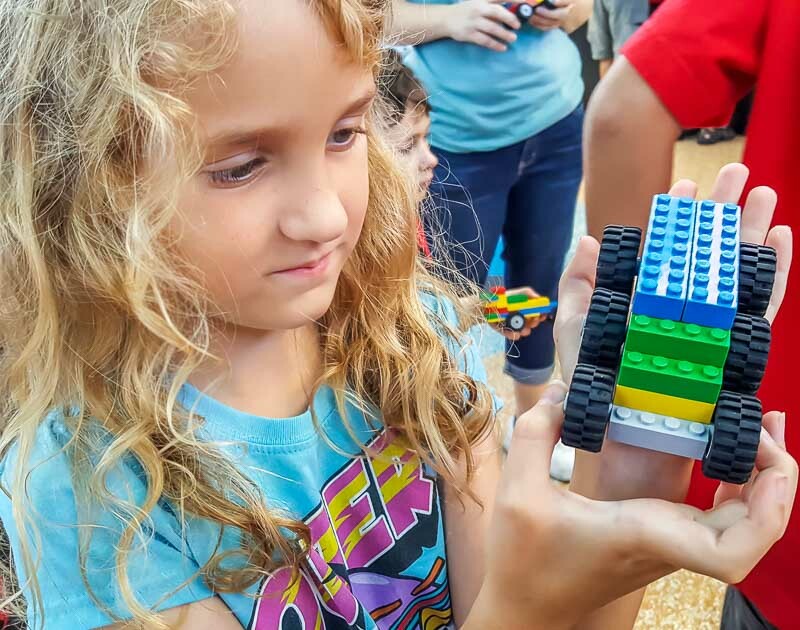 If it rains, indoor activities like LEGO Mindstorms, building a minifigure, the Imagination Zone and the LEGO NINJAGO ride will keep the kids busy. There’s a lot of walking, so if you have young children consider bringing a stroller. You can rent strollers, but they’re first come, first serve with no reservations. Looking for a great stroller – check out this list of the top travel strollers for a good pick. There’s no free WiFi in the park, unlike at larger parks like Universal Orlando. What age is best for kids at LEGOLAND Florida? The LEGOLAND best age for kids is probably under 12. Our son was 11 turning 12, and while he still enjoyed himself, I think he would have loved LEGOLAND even more when he was a little younger. That said, we saw plenty of teens and older adults having fun! Wait times vary a lot, depending on weather, peak season, and even time of day. Almost all the rides had a sign at the front listing the current wait time, and we found them pretty accurate. If you have limited time or you’re visiting during peak days like Christmas, you can buy a Premium Play Band that offers front of the line access. You can buy it when you arrive on the day of your visit. Is there a LEGOLAND Florida app? Nope. Unlike Universal or Disney, the LEGOLAND Florida Park doesn’t have an official app yet. We looked through the app store, and there are a few unofficial apps, but they got horrible reviews, so we decided to forgo the app. You really don’t need one, as the park is not overwhelmingly big, and we found the wait times and lines much more manageable than the larger Orlando Parks. There’s a lot of fun to be had at LEGOLAND, but these were our favorite rides and attractions. This was one of our kids absolute favorites of our LEGOLAND Florida secrets. Well, it’s not really a secret, it’s more of a don’t miss! At the minifigure market, the kids can build their own customized LEGO character. It costs $9.99 to build a set of 3 mini figures, which includes 3 heads, 3 torsos, 3 legs, 3 headgears and 3 accessories, plus a handy holder to bring them home. 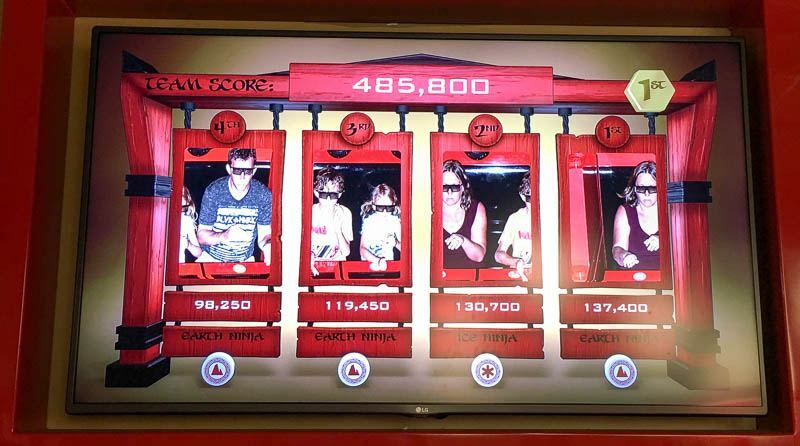 Make sure you try the Lego Ninjago ride! It’s one of LEGOLAND’s newer rides, and a lot of fun! Lines were long when we passed it when we first entered the park, so we waited until the end to try it. Such a mistake! We only had time for one ride as it was closing on the way out, but we wish we’d gone on it several times. The good news is there wasn’t a single person in line in front of us so we just walked directly on. To play, you put on 3D glasses, and practice your ninja moves while the computer records your movements. Loved this ride! This is a snap of the scoreboard at the end. This ride was an absolute blast! It’s an interactive boat ride with water cannons, where you shoot bystanders and other boats with water guns. When we were there in March mid-week, the wait was only about five minutes. You will get soaked! If you want your clothes to stay dry, LEGOLAND does sell ponchos for around $5.99 at different places around the park. If you want to save a few bucks, grab a poncho at a dollar store on the way or order one directly from Amazon before you go. Full disclosure here: this about about as cheesy as they come. That said, we all had a lot of fun watching this live water show at the site of the old Cypress Gardens. As it’s set on the water, you’ll see lots of acrobatic water skiing with plenty of live LEGO action. We especially loved Miranda, the head of the Imperial Navy. Just a note, though, if you’re in the front few rows you’ll likely get wet but the crew definitely gets the crowd going. The Imagination Zone was one of our kids’ favorites. There’s a lot to do here, including free play with a huge number of LEGOs. The kids loved the Flight Zone and Wheels Zone where you pick up parts to make your own flying or racing machine. In the Imagination Zone, the kids can also build skyscrapers, virtually build water creatures, or even take a LEGO Mindstorms course. You have to sign up to take the course since it fills up every day so we decided to skip it to our son’s displeasure. This looks like an upside down roller coaster, and gives you the feeling of flying through the air. It’s especially lots of fun for the older kids (and us too). Our eleven year old son had a blast here, but our eight year old didn’t want to ride. The minimum rider height is 44 inches, and kids below 52 inches tall need to be accompanied by a responsible rider of this height or taller. We all tried the Dragon Coaster, and honestly had fun. It’s a smaller coaster, so don’t expect terrifying thrills and drops. There was only a 15 min wait when we went in March. In the LEGO Driving school, the kids go through driving instruction, and then drive around a track in a LEGO-themed mini car. This was really cute, but the driving portion only lasted about five minutes, and the line up took about half an hour. 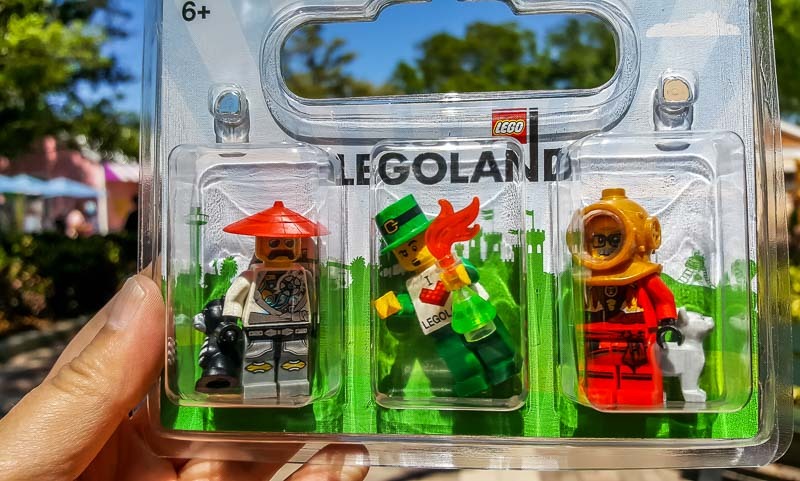 Did you know there are LEGOLAND locations all over the world? You can visit LEGOLAND in Florida, California, Denmark, Dubai, Malaysia, England, Germany and more! There are also LEGOLAND Discovery Centers all across North America. See all LEGOLAND Discovery Center locations here. Miniland USA is a large outside area dedicated to LEGO displays, most of them USA-based. It’s a pretty impressive display that takes up a good chunk of the park, with detailed recreations of scenes in LEGO miniature, like Daytona Speedway, Las Vegas, and the White House. 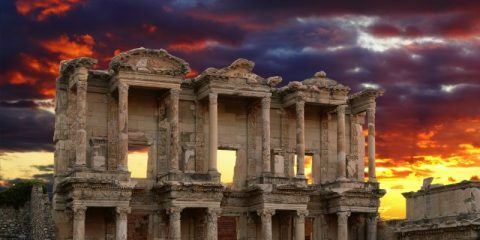 While it’s cute and shows a lot of imagination and creativity, many of the scenes are fading and showing a little wear. 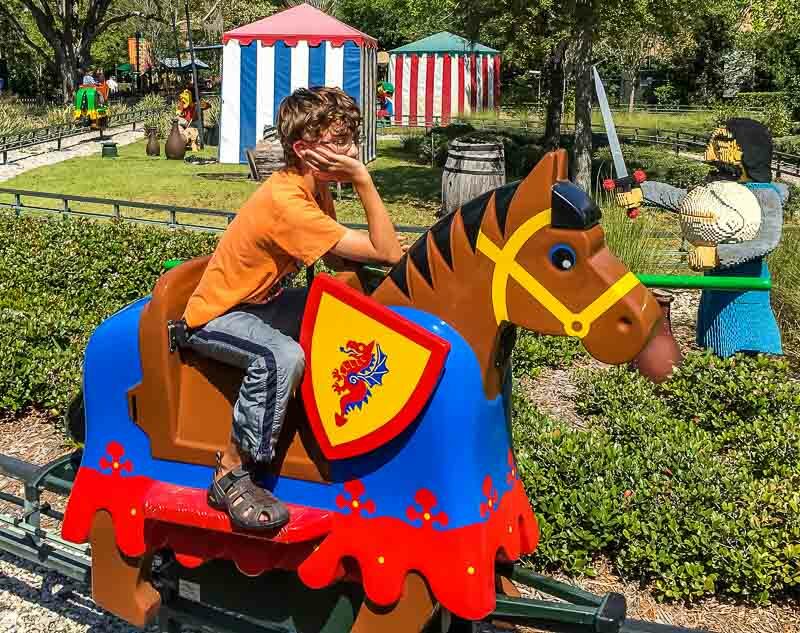 LEGOLAND Joust is ride where kids sit on the back of LEGO-themed horses that pretend to joust. It’s honestly an adorable ride, but our kids, at eight and eleven, were just too big to fully enjoy it. Little kids should love it. Our 11 year old on the Royal Joust. Just look at that enthusiasm, lol. He perked up pretty quickly when we visited the Flight School, though. There’s a cute, new LEGOLAND hotel right outside the LEGOLAND front gates! 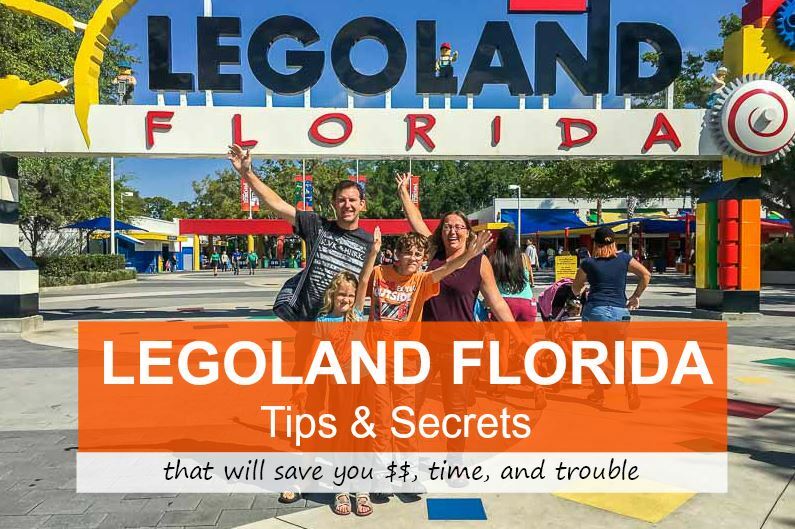 This is our top pick if you’re visiting LEGOLAND in Florida. 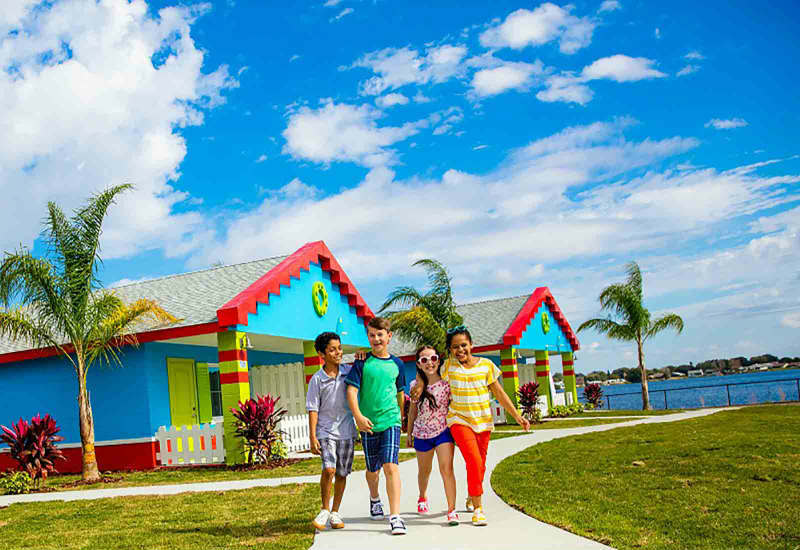 That said, you have two options for staying at LEGOLAND: the LEGOLAND® Florida Resort and the LEGOLAND® Beach Retreat. Because we were based in Orlando, we didn’t get a chance to stay here during our visit, but they would have been our first choices for a hotel near LEGOLAND. The bonus is that people staying at one of the LEGOLAND resorts get early access to LEGOLAND Park! That’s right. Hit the park before anyone else and then sneak out during the afternoon rush for a quick dip in the pool (or a nap) and then enjoy the park again until it closes. 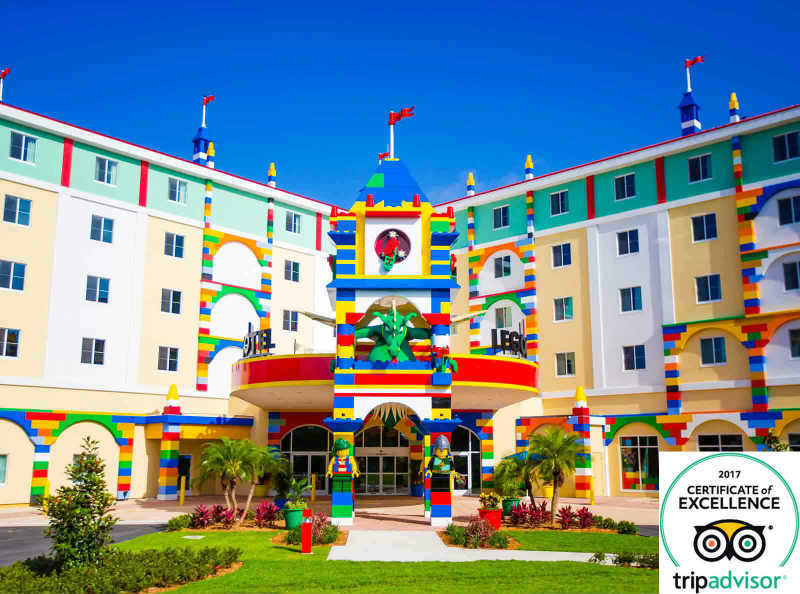 The Legoland Florida Resort is within walking distance of Legoland Florida Theme Park. Rooms are LEGO themed, and there are plenty of fun surprises for the kids! More than two million LEGO bricks make up over 2,000 LEGO models throughout the hotel. The LEGOLAND Beach Retreat is about half a mile from the park itself. It has 83 themed bungalows, each with its own whimsical LEGO décor inside and out. 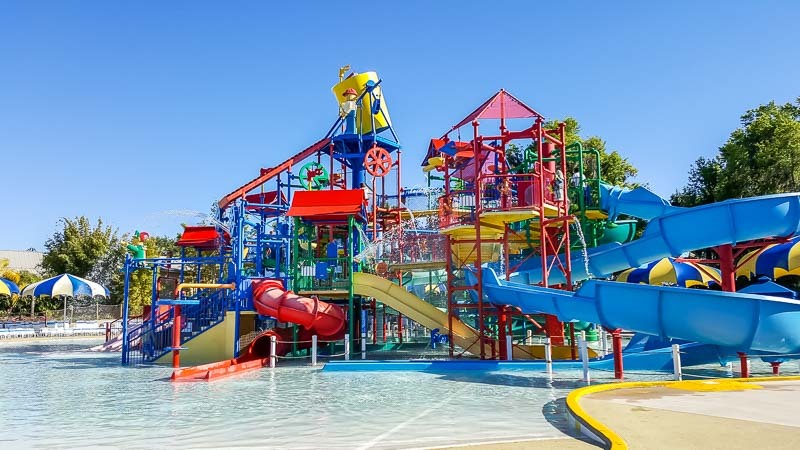 There’s a pool, a kid’s outside play area, and lots of fun activities for the kids. This is a good family choice, with good reviews and a pool. It’s only about a nine minute drive to LEGOLAND Florida, and walking distance of Winter Haven Amtrak Station. When we travel, we often stay at an Airbnb, because it gives us a full kitchen and more room to run around. Since we were spending two days visiting the Universal Studios The Wizarding World of Harry Potter (check out our post on it here), we picked an airbnb closer to Universal, and we drove out to LEGOLAND for the day. 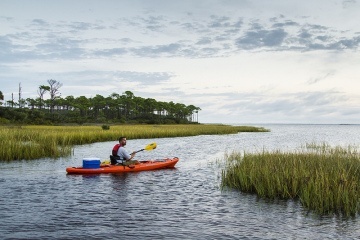 Click here to get a $35 credit on your first airbnb stay! There are plenty of places to eat at LEGOLAND. 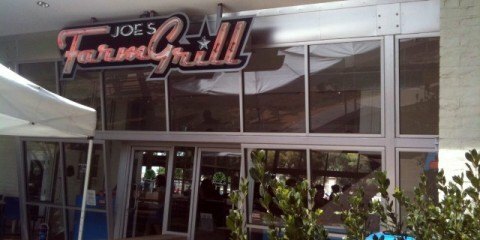 You probably won’t find five star dining here, and prices are generally on the expensive shade of reasonable (as are all theme parks), but we found the food to be decent. 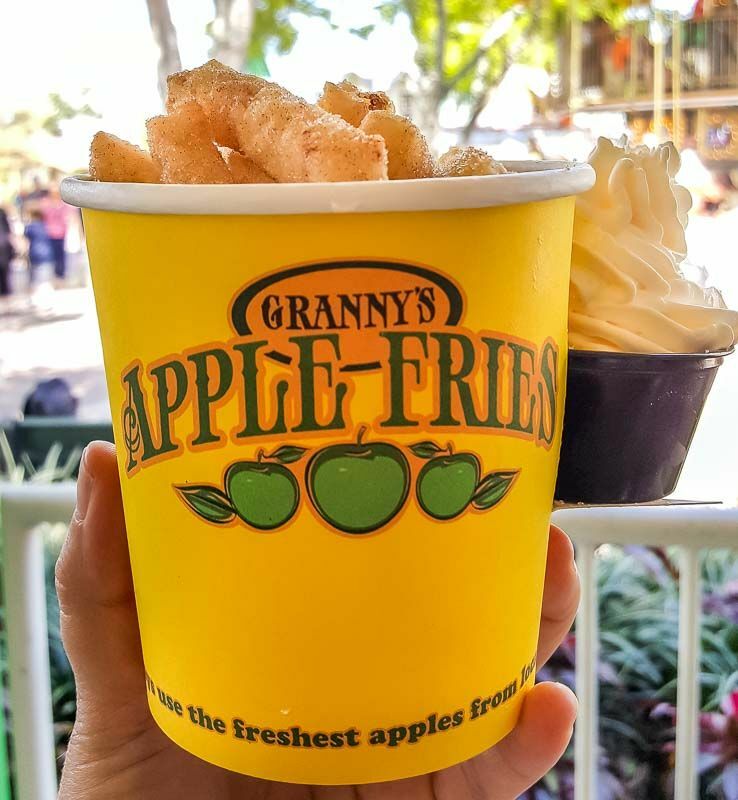 We heard great things about Granny’s Apple Fries, so we tried them for our first snack. Honestly, they were good, but I don’t think they were as good as their reputation. The apples were a little sour for our taste. They come with whipped cream, which is a huge plus. The combo with a drink was the best deal we saw, at $2 more. FunTown Pizza and Pasta Buffet is a great alternative if you’re a big eater or absolutely starving. It’s all you can eat and drink. Prices are $9.99 for children plus tax, and $15.99 for adults plus tax and they include beverages. We were pretty much sold at ice cream. This is a great place for sundaes, floats and coffee. Looking for something healthy? We ate at Panini Grill for our main meal, and it was pretty good, especially for amusement park food. I’d give it a solid C+. Our meal at Panini Grill ended up costing $45 for two adults and two kids. The $10 adult panini meal has an option of roast beef, ham and white cheddar, chicken Florentine, and the vegetarian panzanella. Drinks are extra. For kids, the $6.99 kids panini meal includes a drink, fruit and chips. Kids’ choices are ham and cheese, or ham only, or cheese only. There are free fountain drink refills so it’s a good place to quench your thirst. The Panini Grill is in the Imagination Zone. 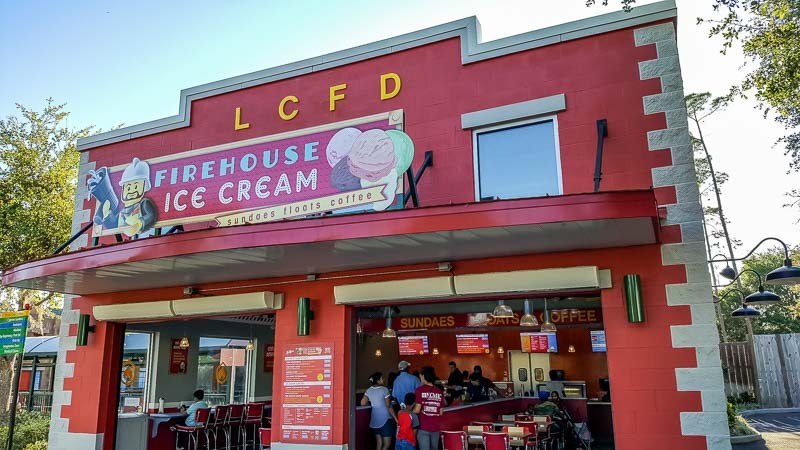 There are also plenty of other food options at LEGOLAND Floride, including the Fried Chicken Restaurant, Castle Burger, Sunshine Sweets and more! We were pretty tired after an almost full day of rides and attractions at LEGOLAND, so we almost skipped the water park. 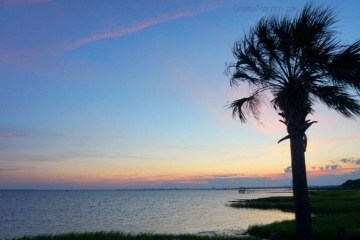 However, we decided to buckle up and spend an hour and a half here, and I’m glad we did. It’s a fun place to hang out. We started by building a LEGO raft on the lazy river. 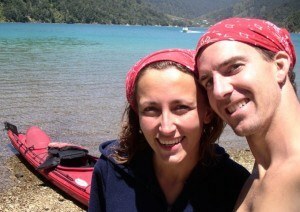 The water was just a little too cool for us in March, but once we were in we had a blast. We ended up going around the lazy river three times. After that, it was on to the wave park and water slides. Charles and Cole had a blast taking the tubes down the Twin Chasers tube slide and careening down the giant dual Splash Out slides while Jordan and I enjoyed the wave park. We didn’t want to wander around all day at the main park in our swimsuits, so I was happy to find out that you can rent lockers inside the LEGOLAND waterpark. 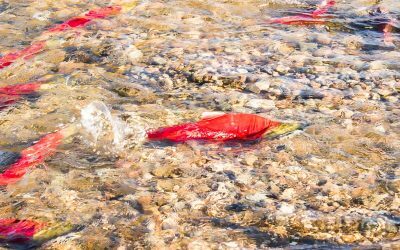 We used them to stash our clothes and valuables while we were having fun in the water. It’s $7 for a small, but the small truly tiny. 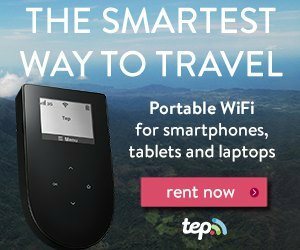 It would work for a single person, or two people without much gear. A large is $10, and this was plenty big enough for clothes and shoes for the four of us. It costs $13 for a jumbo, which would work for a larger group. You pay using an automated system, where you pay with credit card at the automated kiosk. You’re then given a code and locker number to match. This part is a bit tricky. 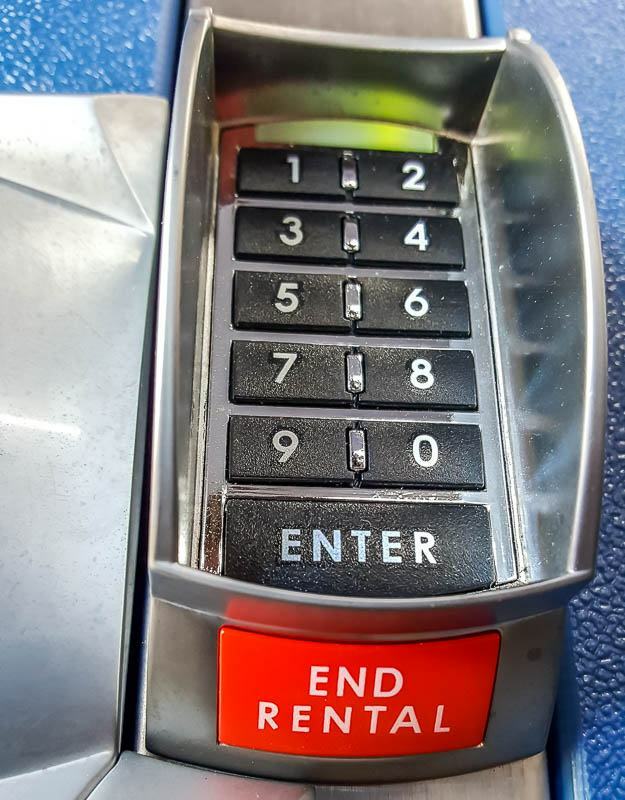 To end the rental, there’s a RED END RENTAL Button at the bottom of the locker keypad. The problem is that it’s virtually impossible for an adult to see, as it’s tucked away under the keypad. Luckily, our eight year old daughter pointed it out to us. LEGOLAND Florida is approximately 45 minutes away from Disney World, an hour from Universal and around an hour from the Orlando Airport. It’s address is 1 Legoland Way, Winter Haven, FL 3388. Parking at LEGOLAND Florida costs $15 online and $17 on site. Most of the parking stalls are only a few minutes walk from the front gate and there are plenty of stalls with shade. Parking opens 30 minutes before the gates open and there are handicapped parking spots right outside the front gate. If you don’t want to drive, there’s a $5 shuttle to LEGOLAND Florida that picks people up at I-Drive 360, the massive entertainment complex at 8401 International Drive, Orlando, Florida 32819. Parking in the garage is FREE. The LEGOLAND shuttle bus pick up area is outside the parking deck by the back entrance of the Coca-Cola Orlando Eye on the Universal Boulevard side. The LEGOLAND Shuttle bus picks people up at 9 AM and drops them off after the park closes. 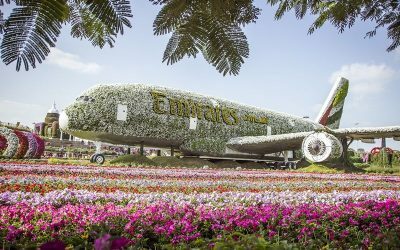 You need to book the shuttle at least 24 hours beforehand and arrive 30 minutes before the shuttle leaves to be guaranteed a seat. All in all, we had a great day at the LEGOLAND Florida amusement and waterpark. Unlike the bigger parks, there’s definitely more room and shorter lines to deal with however, that said, it’s more geared for those under 12 or for people that are huge Lego fans. 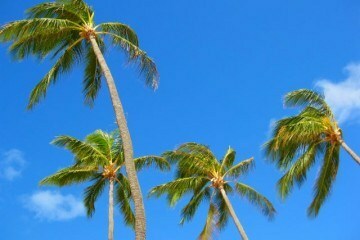 We had both so it was resounding good day for all of us. Have you been to LEGOLAND Florida? Do you have any LEGOLAND secrets or tips to share? We’d love to hear them. Leave us a comment below! Awesome list! We are going to Legoland in Malaysia soon! Very excited!!! Thanks for all the tips! Going in a couple of weeks with my grandson. Found it very helpful.